There is no doubt Google Chromecast is very a useful streaming device, especially if Google Chrome is your preferred browser. However, what do you do if you don't use Google Chrome and prefer Mozilla Firefox? Are you still able to take advantage of your Chromecast? The quick answer is: Yes. 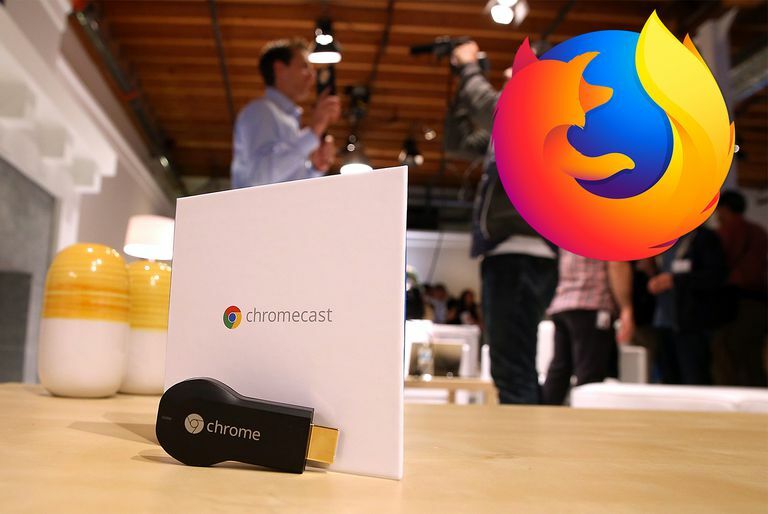 Even Firefox can take advantage of Chromecast. However, this isn't fully supported in all operating systems. Instructions in this article apply to casting from Firefox on Android. Firefox only supports casting from your Android device. Ensure your Android device is connected to the same Wi-fi network as your Chromecast. In the URL bar, type "about:config" and press Enter. Search for the content you would like to cast. Not all content is supported by the Chromecast, therefore, you have to ensure the content you want to cast is supported. Once you've found your content, tap the Cast icon in the video player for the content you're playing. If the Cast icon is not in the video, it might be next to the URL next to Firefox's home icon. Tap the device you'd like to cast your content to. Once the content starts to play you'll see where is it cast and the option to pause/stop it on your Android device. You'll have to use a workaround for this to work. Despite Firefox being supported on Windows, macOS, and iOS the cast functionality is not supported on these operating systems. However, you can always use an Android emulator to run a virtual Android device on your Windows or Mac device. Once you have set up the Android device on the emulator you can proceed with the steps above. Make sure the Android device is connected to the same network as your Google Chromecast device.